*Net Tax Payable has been calculated without taking into consideration the applicable Cess. Also, one should keep in mind that the benefit of Rebate u/s 87A is available upto a limit and it is not an absolute deduction. Like if your annual taxable income is say, Rs 4,00,000 then the tax calculated will be Rs 7,500. In this case, you can avail the benefit of Rs 7,500 and not Rs 12,500. 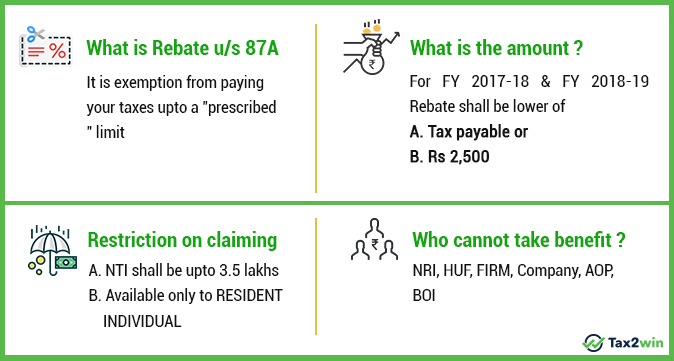 To know more about Rebate under scetion 87A, read our complete blog below. Empathizing with your situation, the government came up with Rebate u/s 87A in Budget 2013, to reduce the burden of taxes. Let’s understand how you can take advantage of an income tax rebate under section 87A in simple language! What is Rebate under section 87A of the income tax? 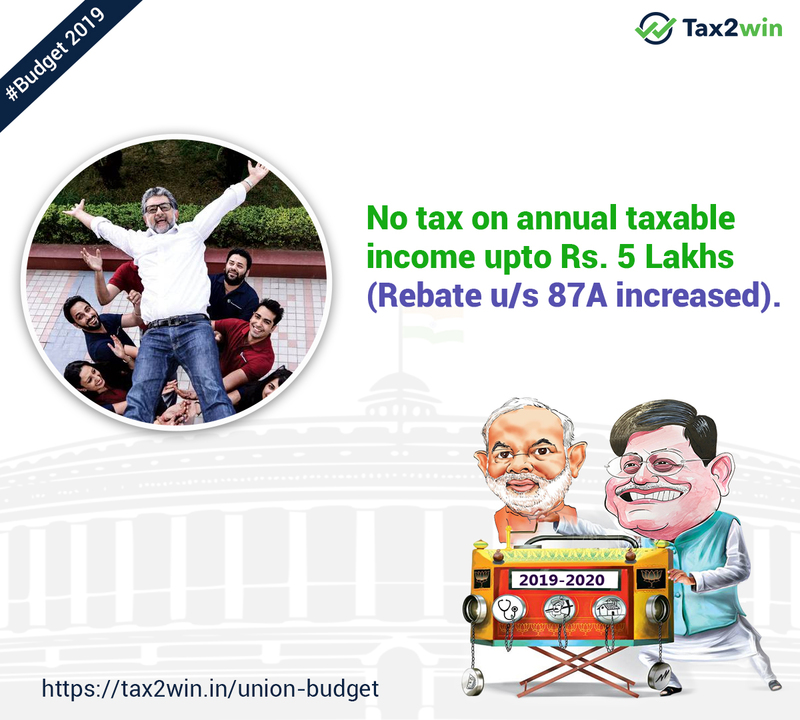 Rebate u/s 87A provides exemption on tax payment to a RESIDENT INDIVIDUAL.As per this provision, if an individual’s taxable income is upto Rs. 5 lakhs then he will get the tax benefit of Rs. 12,500 or the amount of tax whichever is lower. If you are liable to pay tax upto the limit of rebate allowed, then after taking the rebate benefit, no payment will be required to be made for tax amount. For availing the full amount of rebate, the Total Taxable Income of return filer shall be upto Rs 5,00,000 for the Financial Year 2019-20(AY 2020-21). Rebate u/s 87A provides exemption on tax payment to a RESIDENT INDIVIDUAL.As per this provision, if an individual’s taxable income is upto Rs. 3.5 lakhs then he will get the benefit of Rs. 2500 or the amount of tax whichever is lower. If you are liable to pay tax upto the limit of rebate allowed, then after taking the rebate benefit, no payment will be required to be made for tax amount. For availing the full amount of rebate, the Total Taxable Income of return filer shall be up to Rs 3,50,000 for the Financial Year 2017-18: the Assessment year 2018-19.
Who is eligible to claim Rebate u/s 87A for FY 2017-18 (AY 2018-19)? 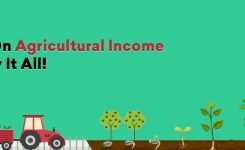 Having Total Taxable Income upto Rs. 3,50,000. What will be the quantum of Rebate allowed u/s 87A? The Rebate of 87A shall be reduced from tax payable before, adding EC & SHEC to the tax amount. What is Total Taxable Income for Claiming Rebate u/s 87A? What will be total taxable Income of Mr Virat for Assessment Year 2018-19. Since, his TTI is below the threshold of Rs. 3.5 lakhs, he is eligible for claiming Rebate u/s 87A. 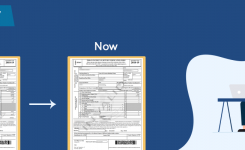 What to know your tax payment for this year? What are the steps involved in the calculation of Rebate u/s 87A? Calculate your Net Gross Total Income(GTI). Reduce the deductions under sections 80C to 80U. From TTI deduct the basic exemption limit which is Rs 2.5 lakhs for FY 2017-18. Calculate your Tax Payable as per Income Tax slabs. Deduct the amount of Rebate allowed. On your balance tax payable (if any) calculate the amount of EC and SHEC @ 3% payable. Let us understand this with the help of an example discussed above. What is the amount of Rebate allowed under section 87A for the last 3 FY years (FY 2017-18, FY 2016-17, FY 2018-19)? 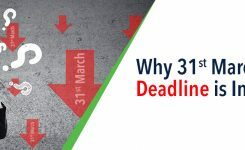 After the enactment of Sec 87A through Finance act 2013, a trend has been witnessed to keep slab distribution unchanged and bringing corresponding changes in limits prescribed u/s 87A. Since, we have already obtained clarity over the legal provisions relating to Rebate u/s 87A, lets head towards finding answers for some common questions. 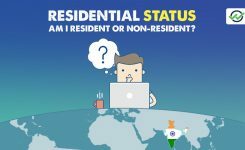 Can NRI claim Rebate u/s 87A? Is Rebate u/s 87A available to HUF or its members? Only the members of HUF can claim Rebate u/s 87A in their individual capacities as a resident of India. But, no rebate shall be allowed to HUF as Section 87A clearly states that Rebate can be claimed only by RESIDENT INDIVIDUALS. Also, from this clause we can draw a conclusion that no such benefit shall be allowed to other person like Firms, Company etc. Can my father being a Senior Citizen claim Rebate u/s 87A? Will my exempt income like interest earned from PPF account, be added back to calculate Rebate u/s 87A? For the purpose of calculating Rebate u/s 87A no special adjustments are required to made. Hence, TTI will be computed in the usual manner and exempt income like PPF interest earned shall not be added back. 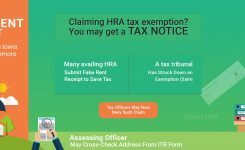 How to claim Rebate u/s 87A while filing my ITR with Tax2win? Every year you have to worry about a lot of things like paying taxes, availing exemptions and filing ITR. Finally its your time to take a break and rest!! While filing your income tax return with Tax2win you need not worry about claiming Rebate u/s 87A. 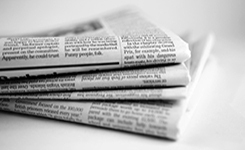 Our software automatically allows you the benefit with 100% accuracy. 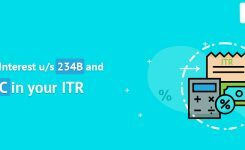 Whether Surcharge will apply in calculating Rebate u/s 87A? A person claiming Rebate u/s 87A will never attract levy of surcharge. Rebate under this section is allowed to a resident individual having TTI maximum upto Rs 3.5 lakhs. Whereas, surcharge @ 10% is triggered if total income of individual exceeds Rs 50 lakhs but does not exceed Rs 1 crore. Since a person claiming Rebate will never exceed TTI above 3.5 lakhs he will never attract surcharge while claiming Rebate u/s 87A. What is the difference between Rebate u/s 89 and Rebate u/s 87A? First to clear the air of confusion, it is relief and not rebate u/s 89. EC and SHEC are levied after allowing Rebate u/s 87A EC and SHEC are levied before Relief u/s 89 is provided . A resident individual is entitled to Rebate at the time of filing his income tax return for the relevant year An individual is entitled to Relief when he files both his income tax return and Form 10E. From the above comparative study we can successfully infer that Rebate u/s 87A and Relief u/s 89 are two completely distinguished provisions made under the same Act. What is income tax exemption limit for calculation of income tax rebate under section 87A? Rebate u/s 87A emerged with a motive to provide relief to the taxpayers covered in lowest tax bracket. Inception of this section equipped government with providing direct benefit to the required section without reduction in overall tax rates. And an evident evidence of this can be traced with the frequent changing limits of 87A. For any further clarification and experts help in filing your taxes Contact Us Now!